Jim Corbett National Park is just the perfect place to go and see a Tiger the king of Indian Jungle. 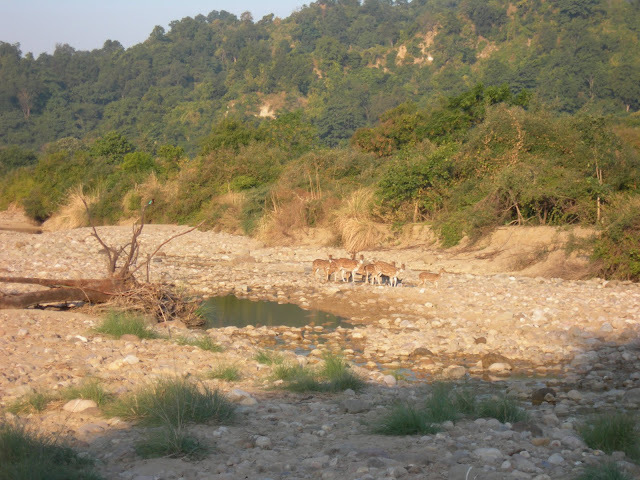 The Jim Corbett National Park is perfectly located in the foothills of Himalayas, with Delhi only about 250 KM away it is a favorite wild life destinations for people living in NCR Delhi. 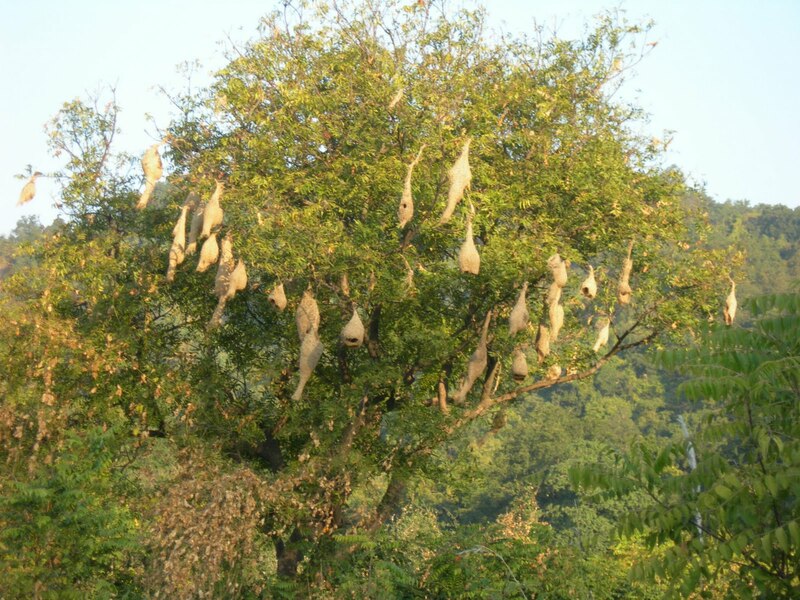 The Jim Corbett National Park is named after famous Shikari i.e. Hunter turned conservationist and author Jim Corbett. 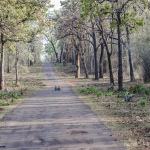 Most of the people who visit Corbett have a single point agenda to click pictures of a Tiger, which they want to show to their friends on Facebook. But I want to highlight the fact that Jim Corbett National Park has a lot more to offer due to its unique geographical location. 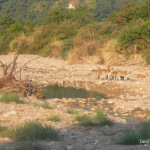 You can see a lot of local and migratory birds, small mammals like Jackals, Deer, mangoose and large ones like Neelgai etc. Even outside of the park there are a lot of naturaly beautiful places like this waterfall that we discovered in the Jungle. A bath in its water was very refreshing and filled us with energy. 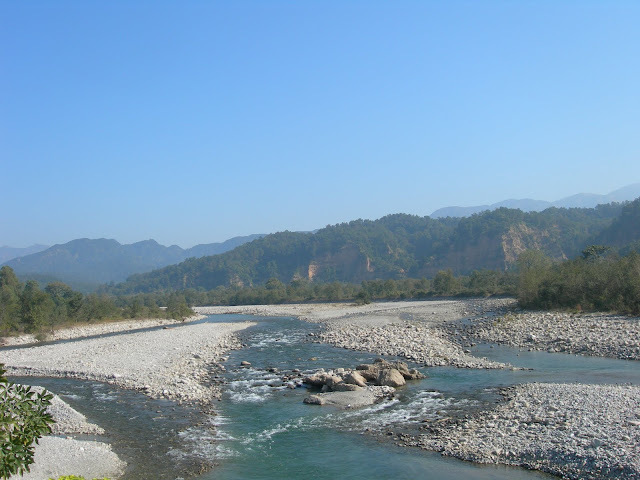 Nanital town is only about 70 KM away and can be combined with Jim Corbett National Park. Even if you are unable to see any Tigers you are bound to see a lot of other animals and get some good pictures. Remember Tiger is the King of Jungle and he has no interest to see you. 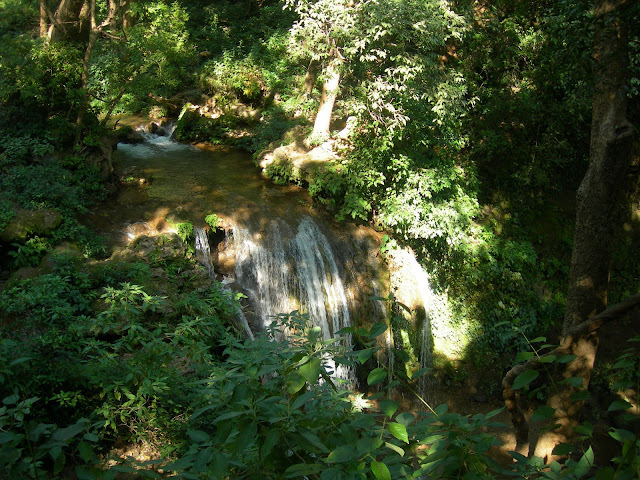 So you need to be patient and enjoy the natural beauty and fresh air of the jungle. If you spot a Tiger it is your lucky day and if you are super lucky you will get some pictures also. For us the ride on an Elephant inside the park was wonderful and we spotted a lot of animals like Deer, monkeys, langoors, wild boar, monitor lizard etc. The advantage of going on an Elephant is that she can go where no jeep can go and your chances of spotting animals increases. Of course you should be ready for the rocking movement on the Elephant and her stops for eating leaves. 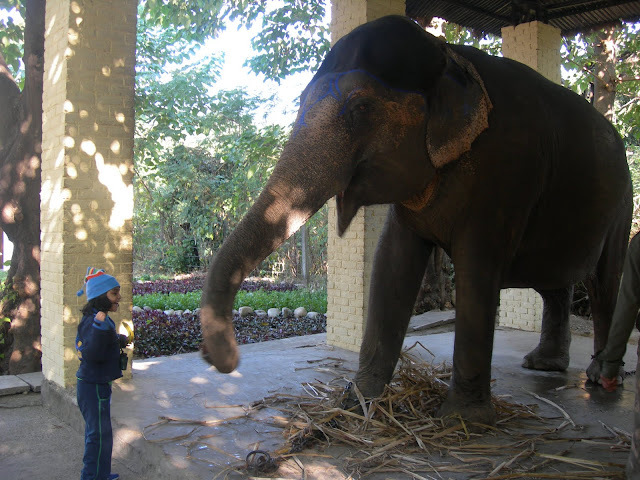 But this is nothing compared to what can happen if a wild Elephant chases you. 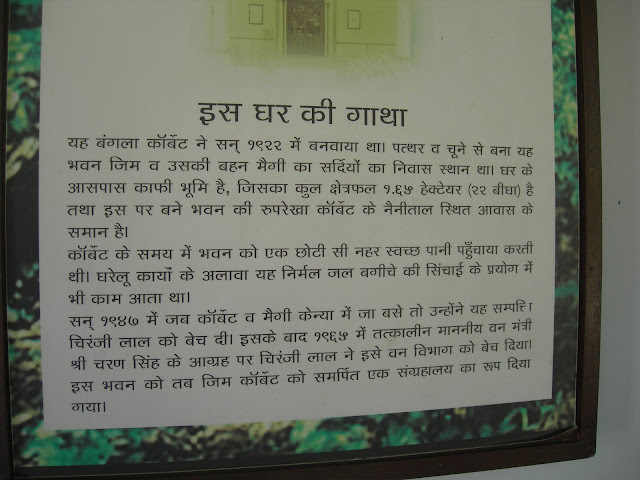 I would also strongly recommend visiting the house where Jim Corbett has spent a large part of his life in Kaladhugi, which now houses a museum dedicated to him and also sells books written by Jim Corbett. 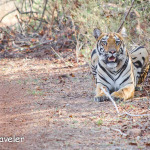 So whenever you are visiting a jungle like Jim Corbett National Park or Ranthambore National Park, enjoy the visit, while it will be wonderful to see the Tiger, I see no reason not to enjoy the other wonderful animals you get to see there. This is SO beautiful. 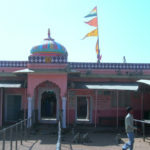 Both the pictures and your account of your travel!